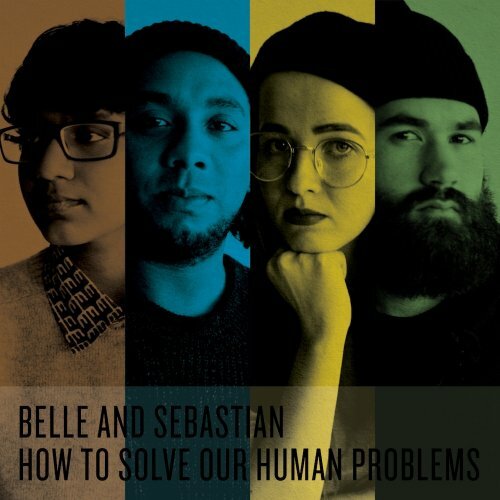 As a way to shake thing up, over the course of the last few months, Scottish indie-pop mainstays Belle And Sebastian have released their new album as a series of 3 new EPs titled, How To Solve Our Human Problems, via Matador Records. The vinyl versions include special liner notes that feature essays and such from the band and tomorrow the trilogy of EPs will be collected on CD as well as a limited edition box set that includes a poster featuring 80 photographs of fans from around the world. For this special 3 Songs: On Repeat feature, I present my favorite tracks from the trilogy. Enjoy!